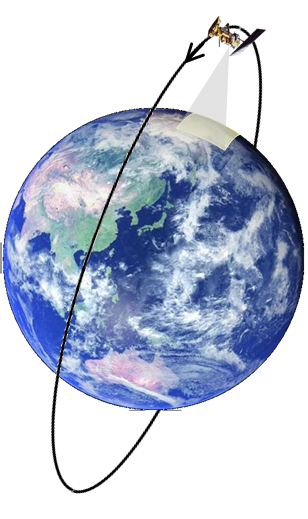 The path of a polar orbiting satellite above the Earth. The National oceanic and Atmospheric Administration is on track to launch a new weather satellite into space next month. NOAA-N Prime will be the newest polar orbiting satellite that will be used not only to monitor weather and climate variables, but even to assist in search-and-resue missions and track wildlife migration patterns. 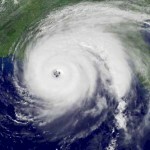 For more information about NOAA-N Prime, including a fact sheet detailing the instruments and photos of the satellite, visit the N Prime Satellite Web page. Where I can find information about weather satellite?